Another Logo Under my Belt! 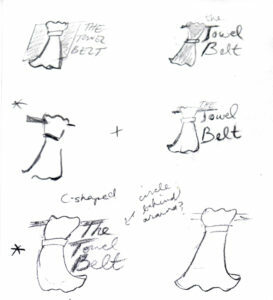 Just finished up a fun design job for April Mitchell, the inventor of the towel belt. It’s always nice to help out a fellow mom who is running her own business! 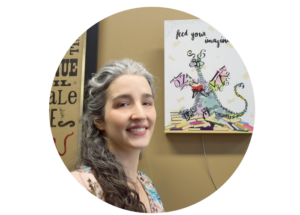 We collaborated in order to update her website and brand identity as her business expands in the future. The towel belt is a cute little invention to keep towels from falling to the floor, especially with kids and pets running around and getting into shenanigans! My logo was intended to replace the picture of the product that had been used previously (below), and also to create an inviting and friendly brand for the product.